Our President & CEO, Paul Daugherty, shares his first Pddy Vlog with you. 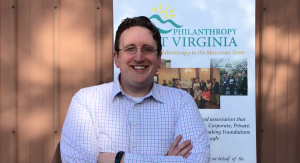 Catch up on how Philanthropy West Virginia has been carrying out our action plain: Learning, Leveraging, Leading. Watch the video here! « Whiplash: A Century of Change in 12 Days!